A week ago, my life was intruded by Acne!! This made me wonder what has been going wrong in my diet or skin care routine; I realized that I forgot to adapt myself to the new weather conditions. 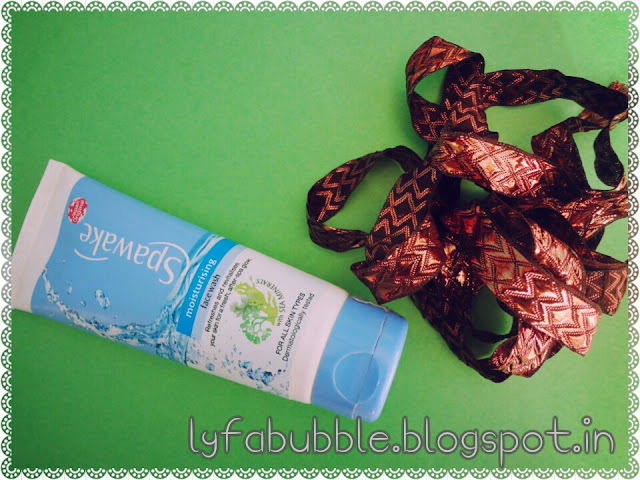 There are different requirements of our skin during summers and winters. 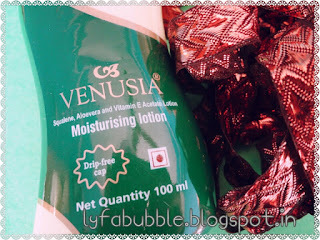 Although in summers my face imparts a lot of oil, in winters it gets dry. I have combination plus acne prone skin. 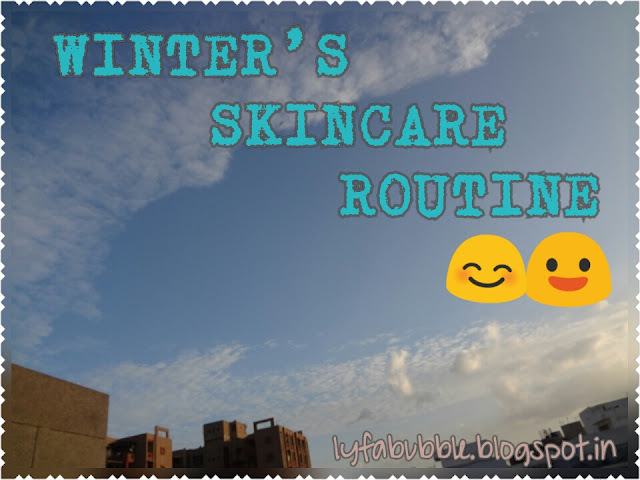 It is definitely advisable and a good idea to alter a few products in your skin care routine when the weather is juggled. 1.) 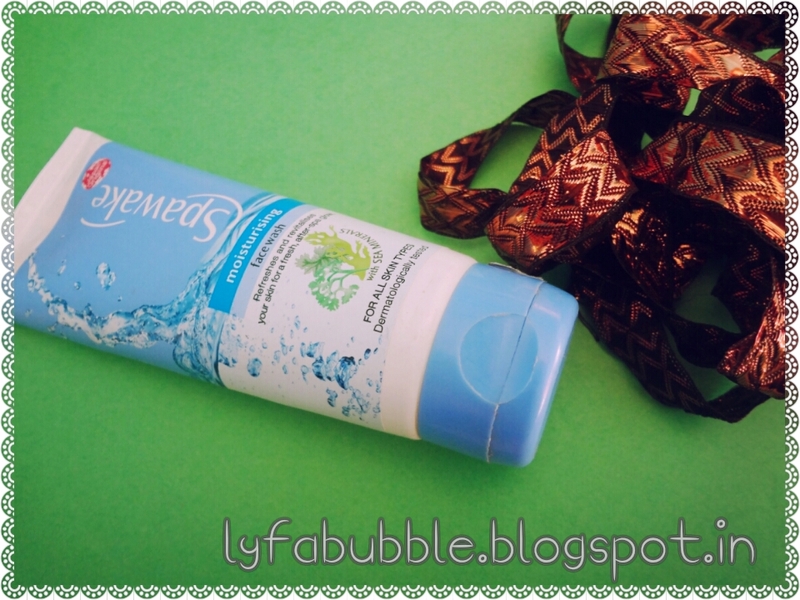 Spawake Moisturizing Face Wash: I’ve reviewed this product a while ago and that same tube hasn’t got emptied by now! This face wash is mild enough to not over dry your skin, at the same time it cleans out the face squeaky clean, leaving no makeup (waterproof) or dirt behind. Usually in winters when I wash my face, it gets stretchy and dry, but that hasn’t happened to me this winter and the reason only being this product. I quite like the face wash and would definitely reach out to buy it again. MRP- Rs 129. 2.) 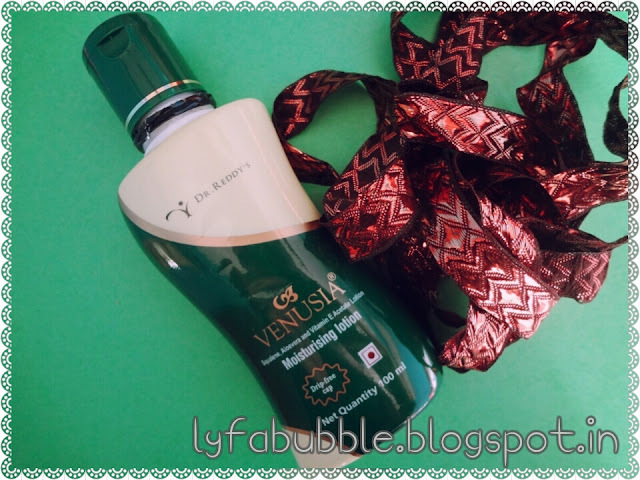 Dr. Reddy’s Venusia Moisturizing Lotion: Although the name suggests that it be used on the body, but this has been suggested by a skin specialist to my sister for her face and when I tried it, I really liked it. More than a year back, I got bombarded with acne and since then my skin has got so sensitive that any kind of moisturizer or cream has made my skin itchy and red and it always led to a pimple or two. 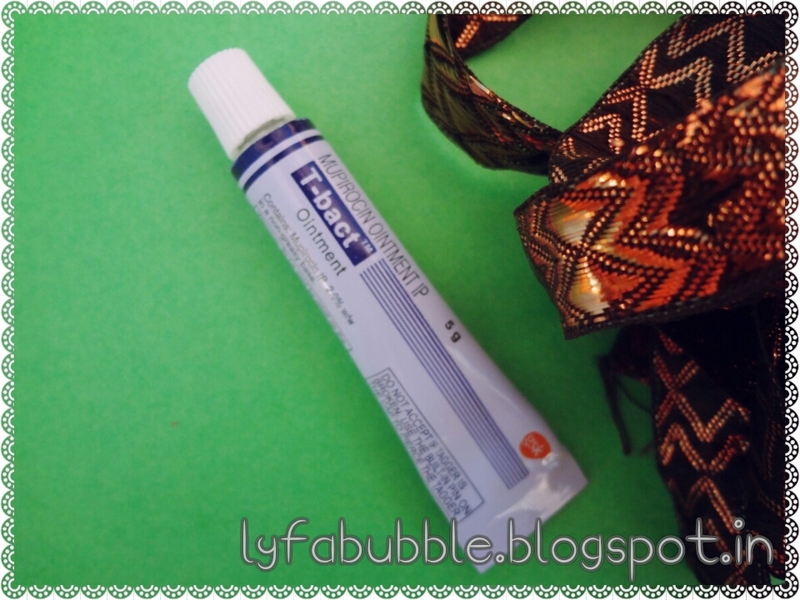 This moisturizer isn’t greasy at all, it seeps into the skin quite easily and doesn’t leave behind any oil like most face moisturizers tend to do. MRP- Rs 249. 3.) 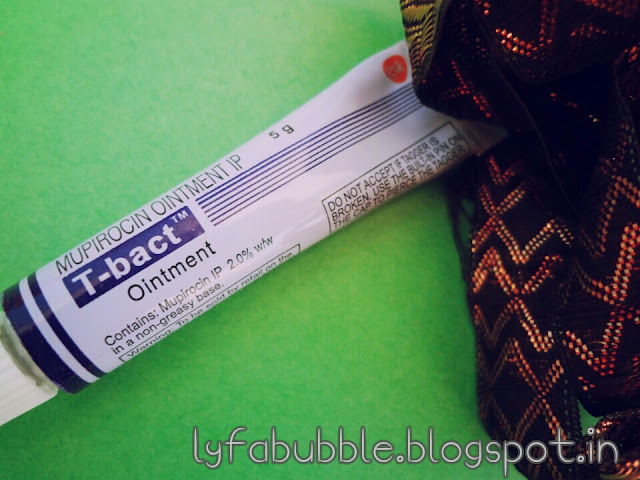 T-Bact Ointment: Whenever I get a zit or two, especially during those days of the month or otherwise, I use this ointment and it really helps in subsiding the eruption. In fact, whenever there’s a new pimple which seems to lurk inside the facial skin and hurts a little, I tackle it using this little weapon. I’ve used more than 2-3 tubes of it by now. MRP- Rs 83.